Purchasing the right skateboarding equipment is essential if you wish to incline yourself into the aforementioned sport. The right skateboarding equipment is beneficial in several aspects such as doing things right and keeping things safe. Here’s a quick video made by GoSkate.com’s founder Rob so that you will have an idea what and where to buy your skateboard and other needed materials before you join our skateboarding lessons in Denver, CO. 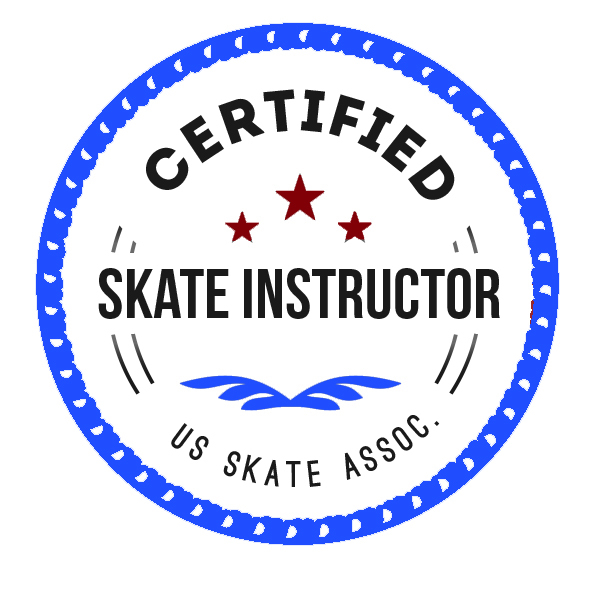 Location: We can do lessons in your driveway, in your garage, or at the Denver skate park. Skateboarding lessons in Denver, CO are done according to our students’ convenience. We conduct lessons in driveways and garages especially for kids and novice before exposing them to a much bigger picture. Once the student has learned all the essential methods, we can also visit skate parks so as to let them see and experience the real action – hitting those smoothly and wonderfully created obstacles. Denver Skate Park is a 60,000 square feet park that houses enthusiasts of all skill levels and ages. The location is free but you have to bring your own gears as they do not have any areas where you can rent skateboards, helmets and other necessary equipment. The skate park is packed with different obstacles such as bowls, pipes, rails and a whole lot more. Thank you to the city council for honoring the needs of the skateboarders to have a free designated area for safer skateboarding. Another nice place to visit is the Sheridan Skate Park. It is located within Sheridan High School. The size is adequate and can accommodate a decent number of skateboarders. They have bowls, rails, stairs, vert walls and more. GoSkate.com is a renowned business that offers skateboarding lessons in Denver, CO and different areas in the United States of America. We have been featured in different magazines and TV shows showcasing our tutors talents in guiding aspirants and enthusiasts towards learning the proper skateboarding techniques to eliminate probable chances of accidents, and uplift the number of skateboarding enthusiasts all over the country. Great skateparks of Denver, where we offer lessons, include Centennial Skatepark, Denver, Aurora Skatepark, and Superior Skatepark. Centennial is all-concrete and features smooth, fast crete and a large bowl. It is located close to all of the great skate spots in Denver’s Tech Center. The Aurora Skatepark is relatively new. It is one of the largest in the state and in the country. It feature many bowls, a snake run, and a large street section. The only other skatepark that can give Aurora a run for it’s money is the Denver park. 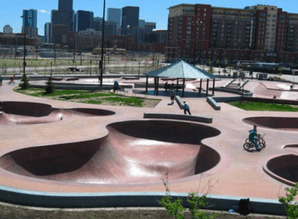 The Denver Skatepark is conveniently located by downtown next the park along the river. It has ever type of terrain you could want. The concrete is smooth and fast, but it can be slippery so watch out! Skateboarding lessons in Denver, CO starts at $200. We also sell sturdy skateboarding equipment at affordable rates to those who are unsure of what to purchase. Contact us now for more information by filling up the form below.